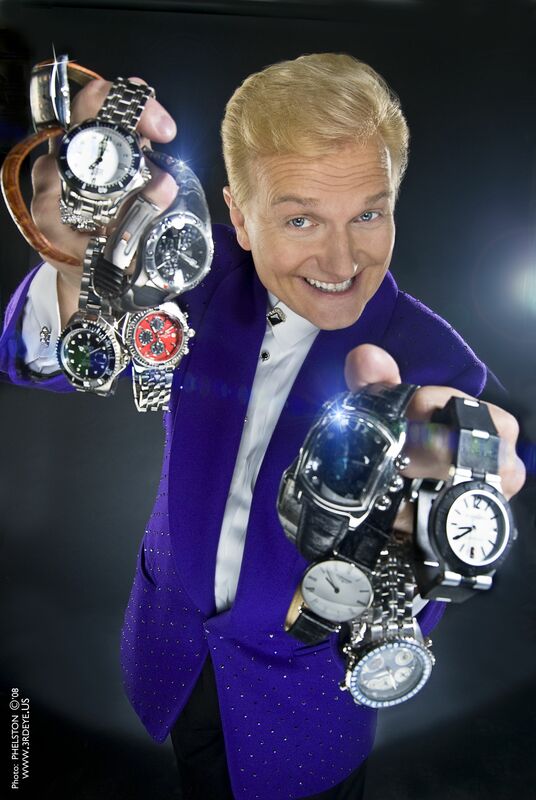 His television appearances include HBO, Showtime's Comedy Club Network, Fox's Masters of Illusion, NBC's World's Greatest Magic as well as the star of Thames Television's Magic Comedy Strip a 16 week television series in England. In December of 2013, he appeared on the top-rated U.K.'s iTV with The Illusionists as well as a 2016 prime-time NBC special of the same name. Hobson introduction to Las Vegas started with an audition at the famed comedy club, Catch a Rising Star at Bally's Casino. This audition turned into numerous return, headline engagements. In 1993, Hobson joined the cast of Spellbound at Harrah's Casino. This run lasted over four years including being the only act held over by request of casino management during a mid-contract show change . 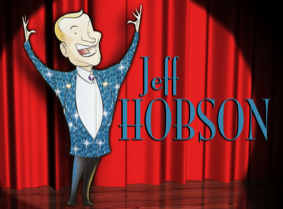 After a three-year hiatus that took Hobson to Reno to produce and star in the critically-acclaimed magic production show called, Carnival of Wonders, he came back home to become the "Host of Las Vegas". Since then, he has starred in his own, one-man show, Money and Madness and been the Master of Ceremonies for countless special events and production shows including the World's Greatest Magic Show and V-The Ultimate Variety Show. Hobson's most recent accomplishments include the creation of The Illusionarium, a one-of-a-kind, immersive, magical-dining entertainment experience aboard Norwegian's Cruise Line's newest ship, The Getaway. He just completed a 7-year tour with The Illusionists, the highest-grossing magic show of all time with appearances across the U.S., Europe and two record-breaking seasons on Broadway.